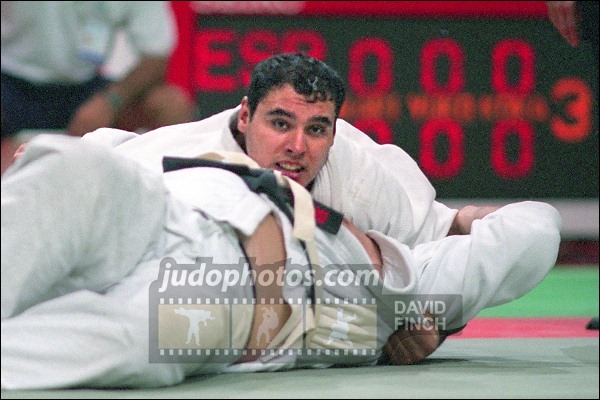 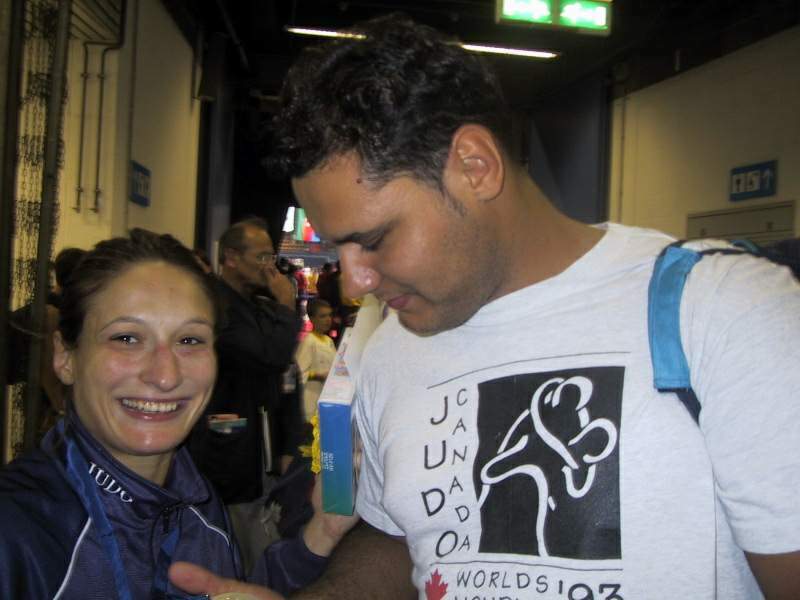 Spanish heavyweight judoka Ernesto Pérez was 1996 Olympic finallist. 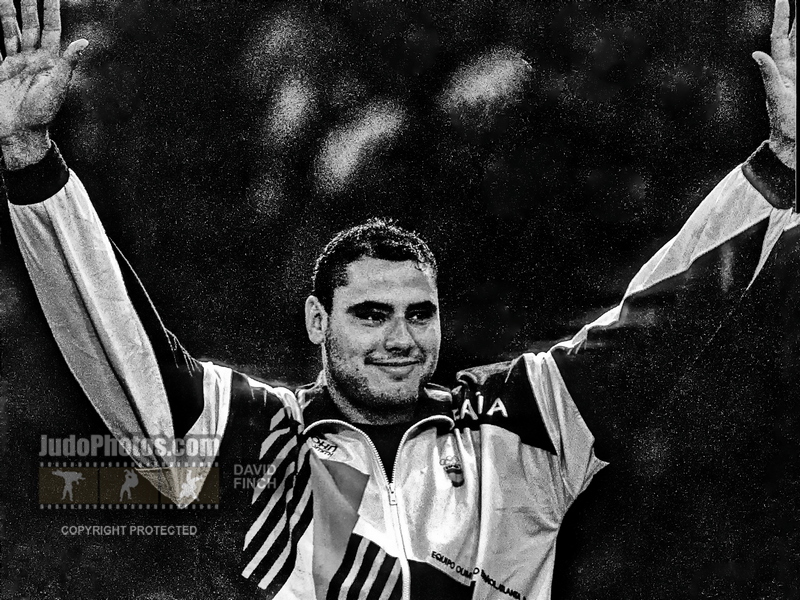 He won the Tournoi de Paris in 1998 and won World Cups in Munich, Warsaw (3) and Rome. 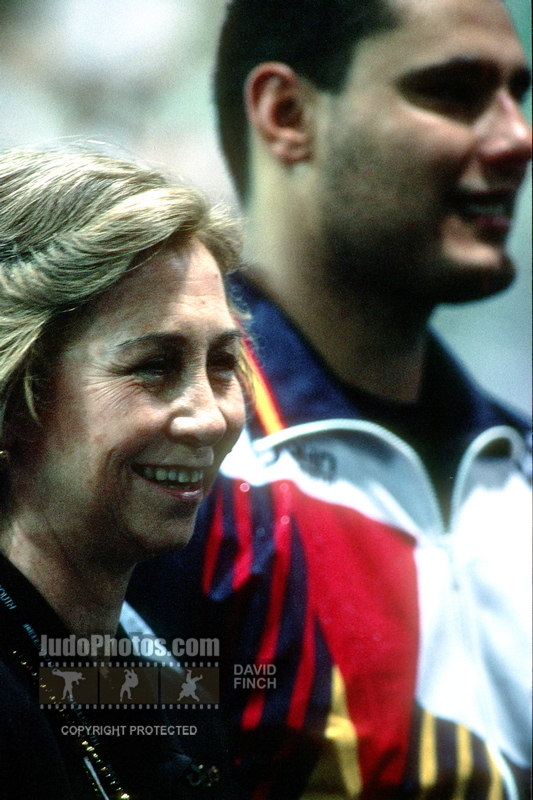 He won European silver in 1999 in Bratislava and bronze in 2000. 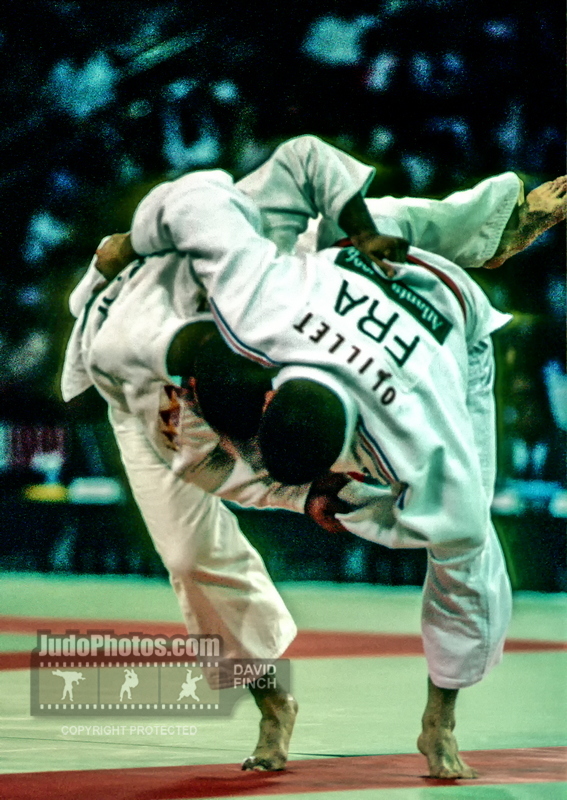 Later after his career he promoted the Olympic bid of Madrid twice.